 Mazenod Old Collegians Football Club has policies in place to ensure that the Club is well-managed and compliant with the VAFA guidelines & policies and also with relevant authorities. To view specific policies, click on the relevant link below. Mazenod Old Collegians Football Club is bound by these policies via our affiliation with the VAFA and all players, supporters and members are expected to support the Club in upholding these policies.